February is here which means it is Heart Health Awareness Month. And the first Friday of February is designated Go Red for Women National Wear Red Day. You are urged to wear red to support heart health awareness. For the past year, I’ve been a Go Red Blogger for the American Heart Association here in St. Louis. Since 2010, I’ve been participating in National Wear Red day for my father, who at the time was living with heart disease. He passed away in 2012 from congestive heart failure. Heart disease continues to be the #1 killer of women. No matter if you are a man or woman, boy or girl, wearing red on National Wear Red Day is not only important, but can bring attention to heart disease education which can save a life. 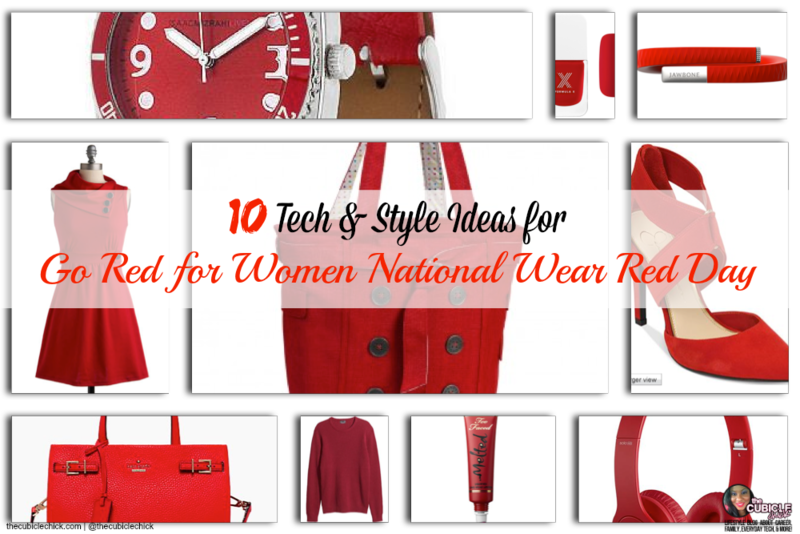 I’ve got some goodies for Cubes and Dudes below that you can rock on National Wear Red Day; tech and style ideas that will turn heads and make an important statement. Be heart smart! I am a huge fan of Up by Jawbone. It’s a wearable activity tracker that monitors your steps, calories burned, sleep activity, and more. Using it daily can help you make sure you are getting in the right amount of movement and steps during the day and syncs with your smartphone and computer. 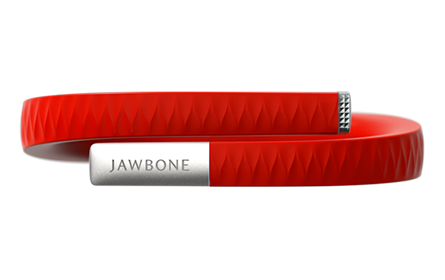 Jawbone, $ 129.00. You can never go wrong with red nail polish. 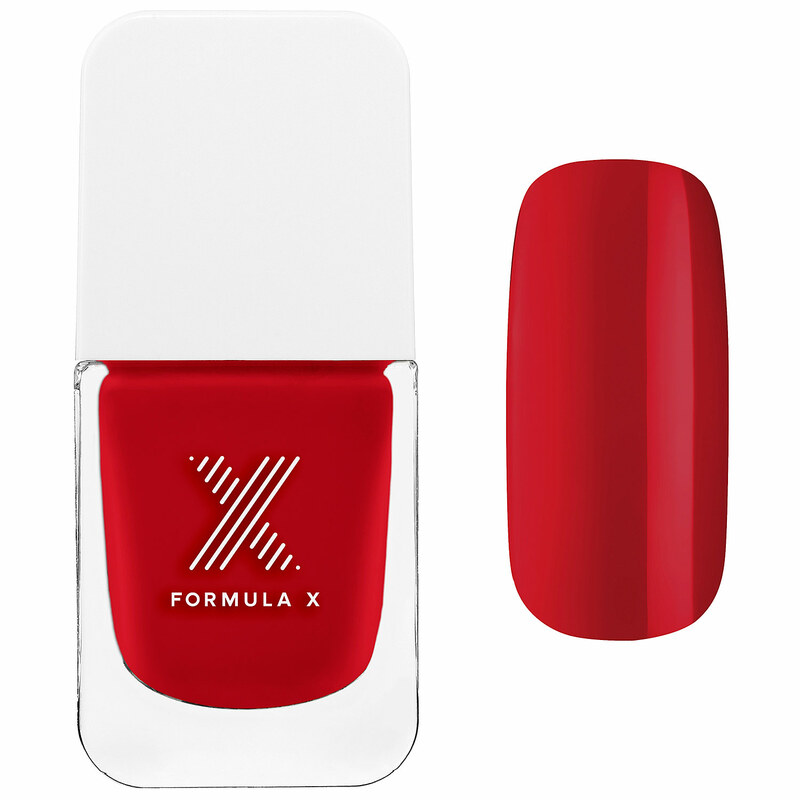 And I love I Heart Rouge by Sephora’s Formula X line. Long wearing, and doesn’t chip. A perfect accessory to show off your red. Sephora, $ 10.50. This Kate Spade bag had me at hello. And it is perfect for the office as well as during weekend jaunts and evenings with your girls. 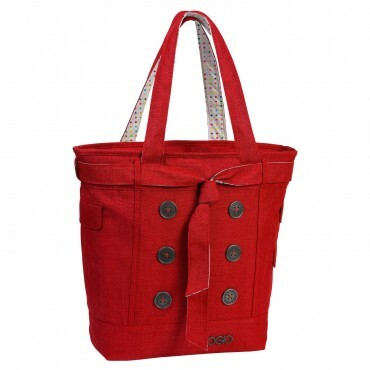 Make a bold red statement with this handbag. 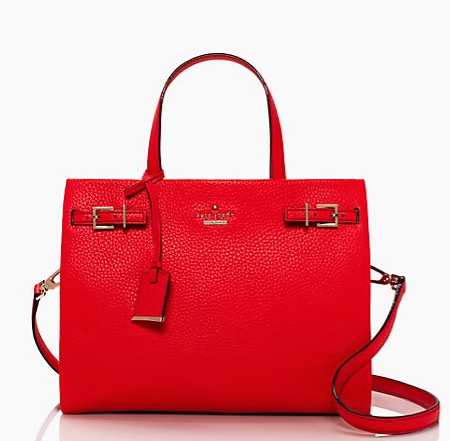 Kate Spade, $ 378.00. I have this same exact dress in black. And it’s so comfy, yet fabulously cute, I think I want one in every color. Perfect for whatever your plans on. If it’s cold in your area, throw on a cute sweater or shrug and you’re set! 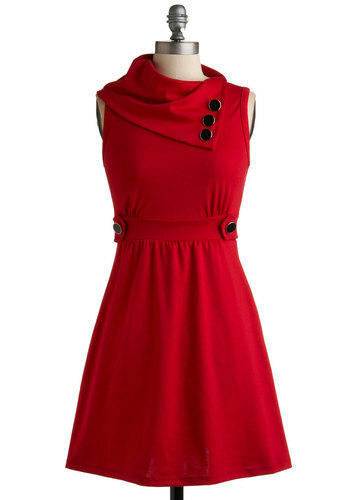 Modcloth, $ 49.95. 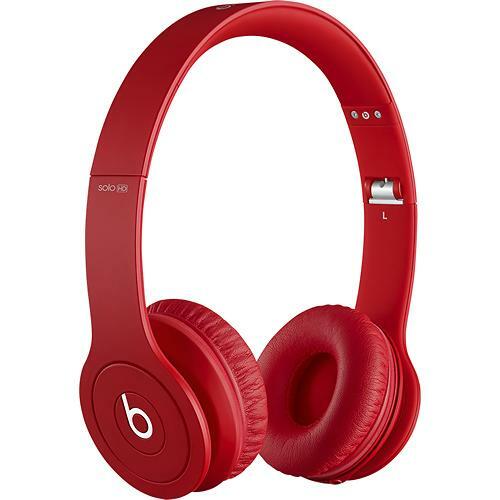 I love these Beats by Dre headphones because they give incredible sound, but aren’t as big and bulky as some other models. Reasonably priced as well. Apple, $ 169.965. I have blogged about this bag several times. I have one in teal and it is my go-to bag to tote around all of my electronics. Fits my laptop, iPad, smartphones, cords and all perfectly and still has room for more. OGIO, $ 70.00. 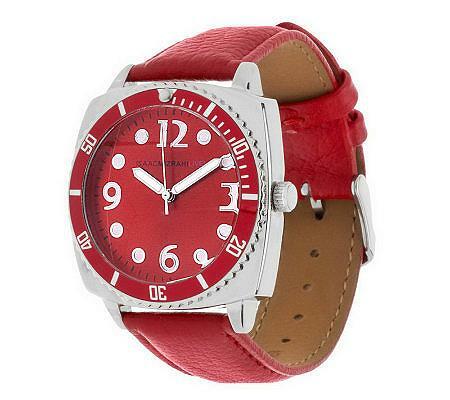 Fellas, make a red statement with this silver and red Isaac Mizrahi watch exclusively sold on QVC. Wear it all month to show your support for women’s heart health. QVC, $ 32.00. For the guys out there, you can get into the wear red for Heart Health month too. 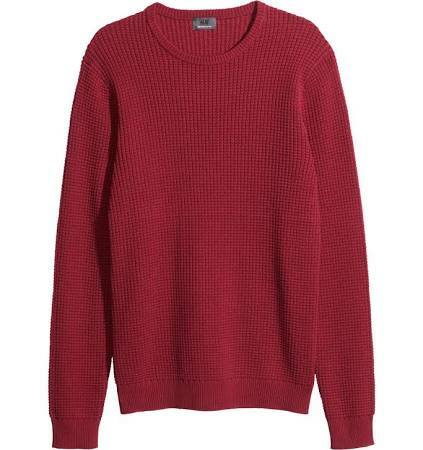 This jazzy red sweater from H&M is well priced and looks great dressed up or down. H&M, $ 49.95. These shoes had me at hello! Red, fab, and oh so cute, I am tempted to buy them for my collection. 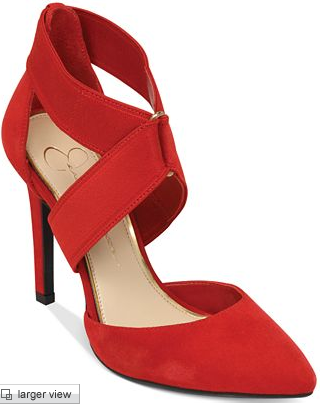 These heels can be worn to the office or a night out on the town. So versatile! Macy’s, $ 62.30. I bought a tube of the lipstick last year and it is one of my faves. Long wearing and long lasting, a little goes a long way! 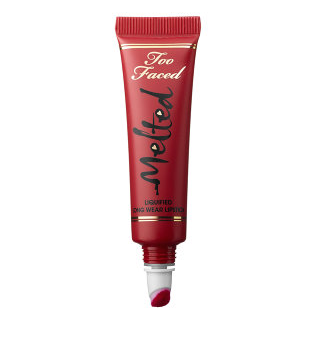 Sephora, $ 21.00. These are a just a few tech and style items that can help you show off your red for Heart Health Month. If these don’t fit your fancy, simply pull out something red already in your closet. It doesn’t matter—as long as it is red and it’s visible so people can see it. Let’s all show our support and help fight heart disease and other heart illnesses. Heart disease is the number one killer of women, and it’s very important that we all learn about heart health. Wearing red today shows that you are in support of more funding for a cure for heart disease as well as spreading the message to women how important it is to get checked regularly. Friday, February 3rd is National Wear Red for Heart Disease, a day in which we all show our support for those dealing with heart disease. Since the inception of my blog, I have participated in National Wear Red Day and have urged my readers to do so. This year, I will not only be wearing red but attending the Bleeding Heart Project Launch Event in Chicago.